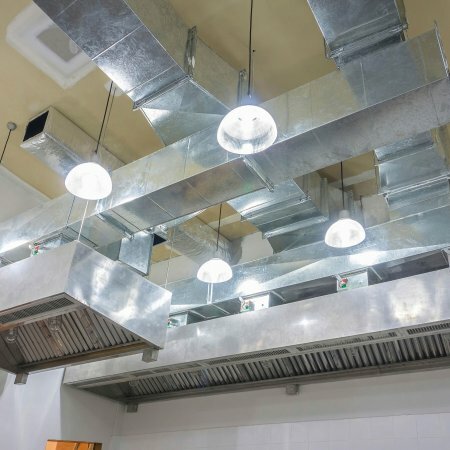 As a long established company in the field of Mechanical Building Services, The James Mercer Group Ltd has expanded its maintenance operations and currently provides a responsive and cost effective service across the North West of England. Operating within a 90 mile radius from head office in Preston the Service Division works for Private Industry, Local Authorities and Health Authorities. A call handling system is used for logging all calls and also provides a comprehensive record and service history for all works undertaken of our building services. Calls are taken via its own dedicated switchboard, which is fully manned by experienced staff under the supervision of Service Manager and departmental Director. The above is a small selection from our client list further company information would be provided if required. All our engineers are Gas Safe registered and have the relevant accreditations for the various elements relating to our industry.